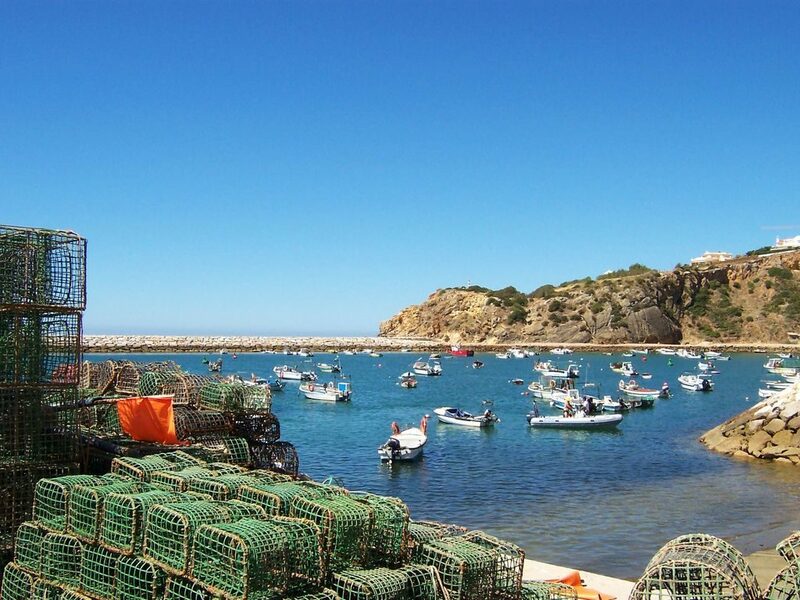 Albufeira is one of the most popular resorts in the Algarve. 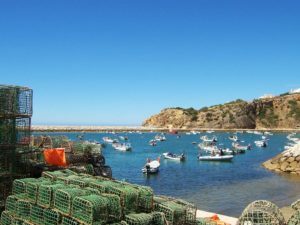 It is a bustling town, yet still manages to retain much of the original charm and character of its fishing village history. 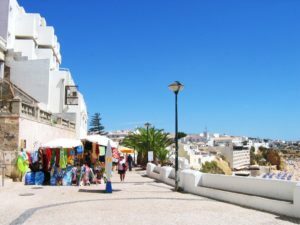 You can explore the Old Town (8 minutes’ walk from the apartment) with its maze of narrow white cobbled streets, home to a vast array of shops, bars and restaurants serving traditional and cosmopolitan fare. 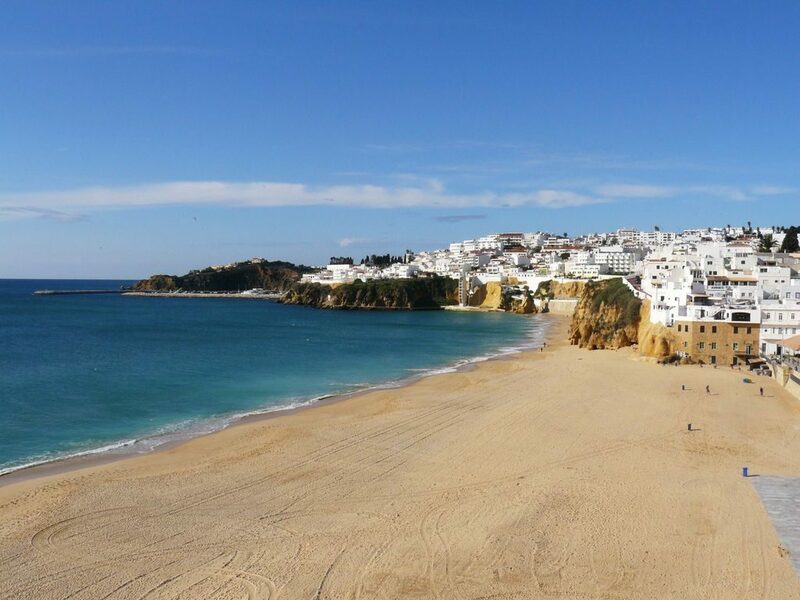 Albufeira has two beaches: the golden sands of the Town Beach with bars, restaurants and water sports, reached via a tunnel through the cliff side, and Fishermen’s Beach with its wide sandy shore. 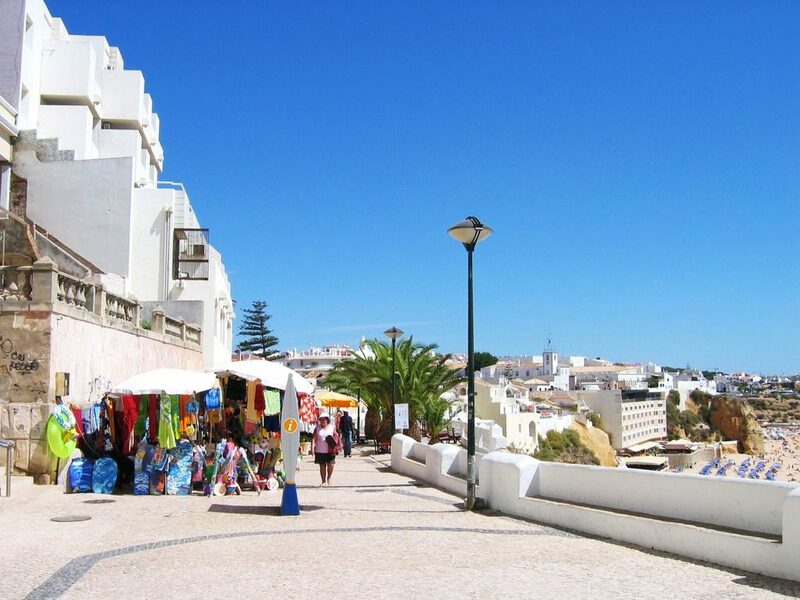 To the east of the Old Town is the area known as ‘The Strip’, a multitude of shops, bars, restaurants and clubs running from Montechoro to the beach at Praia da Oura.